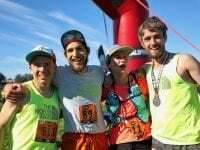 The 2018 The North Face 50 Mile Championships are canceled due to air-quality concerns. 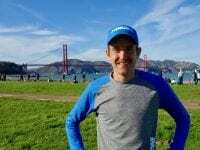 This Week In Running’s trail and ultra recap for May 7, 2018. 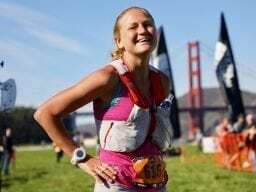 A video interview (with transcript) with Ida Nilsson after her win at the 2017 The North Face Endurance Challenge 50 Mile Championships. 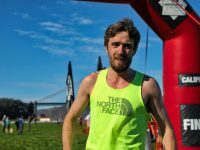 A video interview (with transcript) with Zach Miller after his second-place finish at the 2017 The North Face Endurance Challenge 50 Mile Championships. 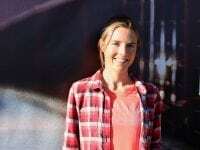 A video interview (with transcript) with Clare Gallagher after her second-place finish at the 2017 The North Face Endurance Challenge 50 Mile Championships. 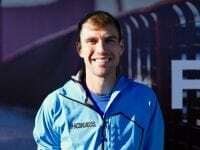 A video interview (with transcript) with Hayden Hawks after his third-place finish at the 2017 The North Face Endurance Challenge 50 Mile Championships. 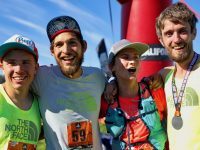 A video interview (with transcript) with Megan Kimmel after her third-place finish at the 2017 The North Face Endurance Challenge 50 Mile Championships. 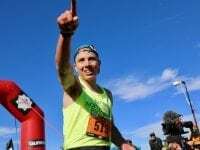 A video interview (with transcript) with Renee Metivier before the 2017 The North Face Endurance Challenge 50 Mile Championships. 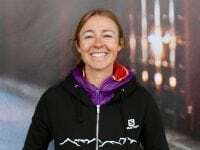 A video interview (with transcript) with Anne-Marie Madden before the 2017 The North Face Endurance Challenge 50 Mile Championships. A video interview (with transcript) with Ida Nilsson before the 2017 The North Face Endurance Challenge 50 Mile Championships. 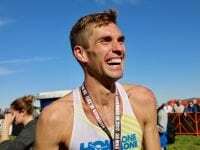 Dylan Bowman’s video preview (with transcript) of the 2017 The North Face Endurance Challenge 50 Mile Championships. 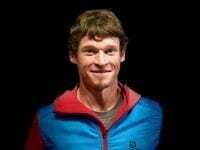 A video interview (with transcript) with Max King before the 2017 The North Face Endurance Challenge 50 Mile Championships. 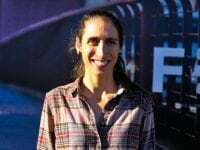 A video interview (with transcript) with Megan Kimmel before the 2017 The North Face Endurance Challenge 50 Mile Championships.